At one meeting, after years of reading snippets, the chairwoman asked: “What’s the title of your novel again?” and when I replied with ‘A Pure Heart’ everyone was in agreement that it didn’t work very well. Not one of them had remembered its name. 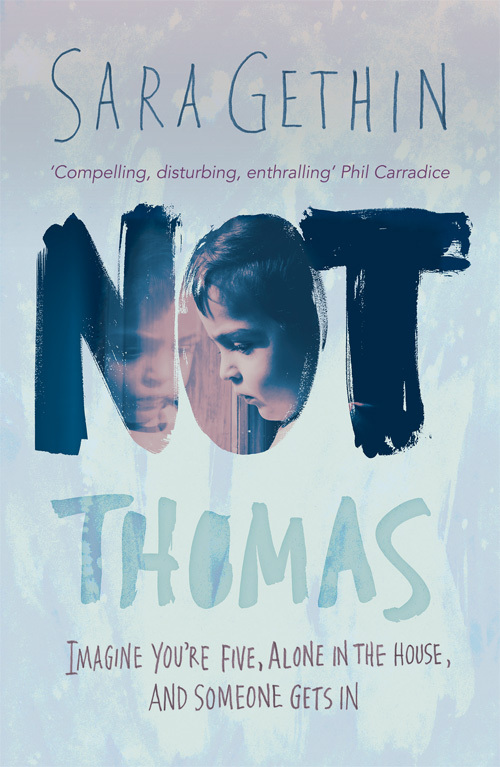 I didn’t really like the title myself, and for some time I’d been wondering about renaming it ‘Not Thomas’ (Tomos’s social worker is originally from Kent and can’t get his name right). When I tried out this new title on my writing group, they instantly agreed that it was much better. And from then on people asked how my work on ‘Not Thomas’ was going. It was obviously much easier to remember. So ‘Not Thomas’ it stayed. I imagined, when it was accepted by Honno Press, that Caroline Oakley, my editor, would suggest a different title. But when I asked if that was the case, she said, “Why? What’s wrong with it?” So ‘Not Thomas’ stayed ‘Not Thomas’. And the tag-line for this website is ‘Not Me’. That’s because I’m not actually Sara. My real name is Wendy White, and while alliteration may be good for children’s books (which I write as Wendy), it’s not so great for gritty adult novels. So I renamed myself Sara Gethin – a bit more grown up, a bit darker. So what’s in a name? Well, quite a lot actually.